CARite Financing - Great options to finance your next car, regardless of your credit history! Fast approvals without extensive forms! 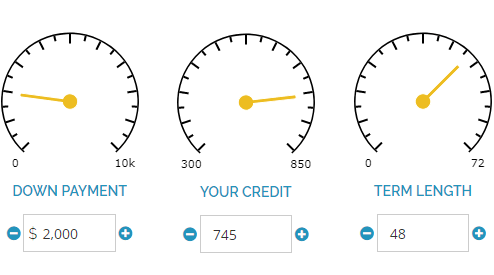 Whether you have establish credit, or a lower credit score, we have options for you. 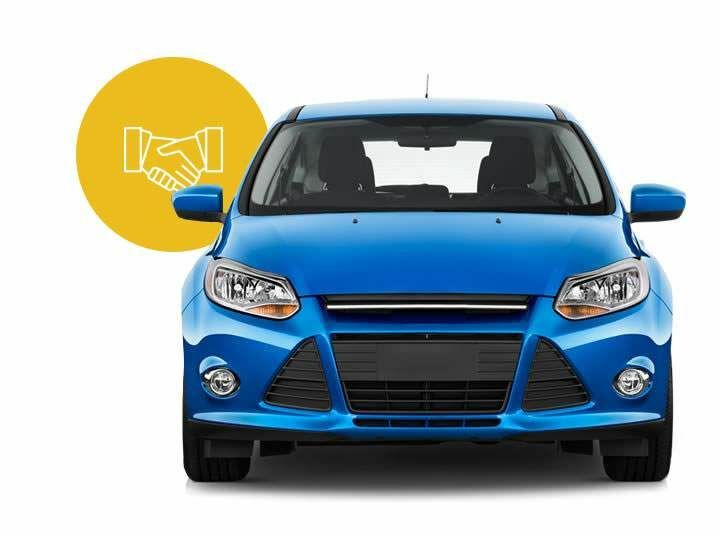 Customers with bad credit or no credit can find a great deal at CARite, with unique options to take deliver of your next vehicle with financing from one of our lending partners. Fast approvals without extensive forms! Access to low mileage late model cars. More choices for your car. Financing doesn't have to be stressful. Arrangements that work for you and your payday schedule. In most cases our approval process can show you how to get into a vehicle today... no need to wait days or weeks. Even if you've made mistakes in the past, we'll work with you to give you a new chance.